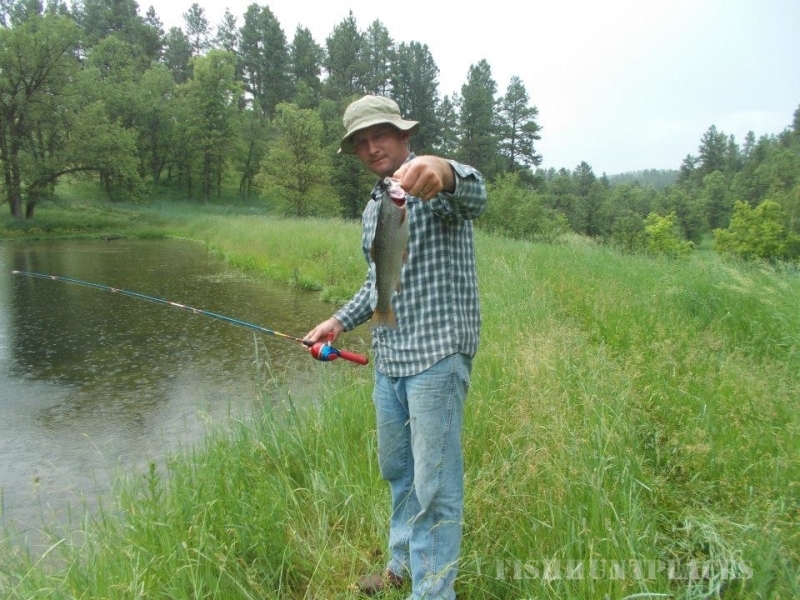 Dive face first into nature’s bountiful beauty at the Diamond 7 Bar Guest Ranch in the Black Hills of Wyoming. 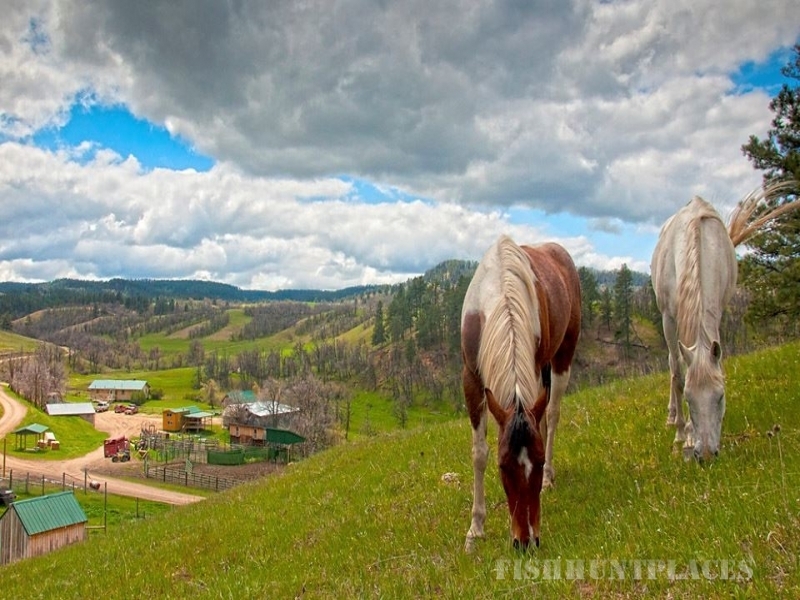 A coveted destination for outdoor lovers and adventure seekers, the Diamond 7 Bar Guest Ranch has served guests, hunters, and vacationers for over thirty years. Our family has been on these 10,000 acres of pine forested mountains, grassy meadows, red-rock canyons, clear spring-fed streams and oak thickets, and made it our mission to share this breathtaking scenery and exceptional wildlife habitat with our guests. Comfortable accommodations complete the experience with your option of a one bedroom cabin with additional loft space, a one bedroom bunkhouse, or a brand new 2 bedroom cabin cabin with adjoining cabin, all include kitchenettes, private bathrooms, and great views. We’ll even cook your meals for you family style while the wranglers recount their storied tales! Elk, deer and turkey are abundant on the Diamond 7 Bar and allow us to offer some of the finest fair chase hunting in the area. 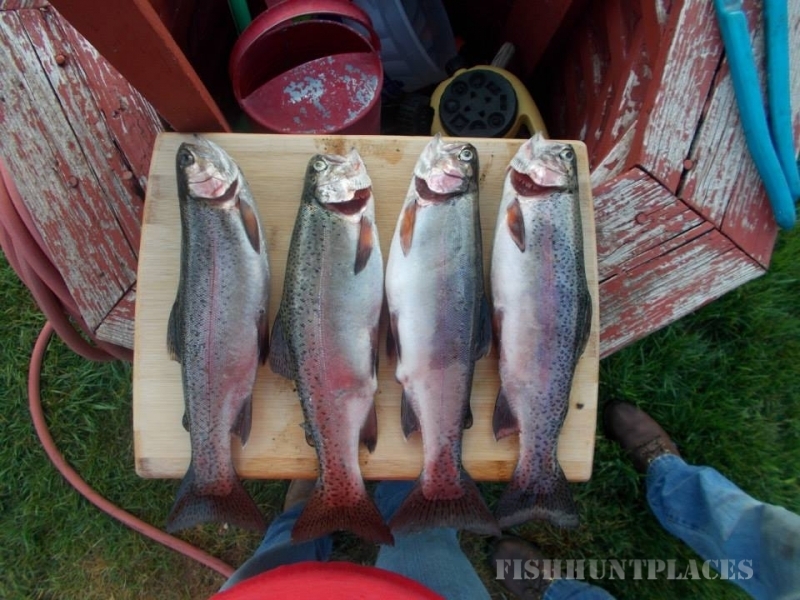 For over 30 years, hunters have been returning to the Diamond 7 Bar for a quality personalized hunt. 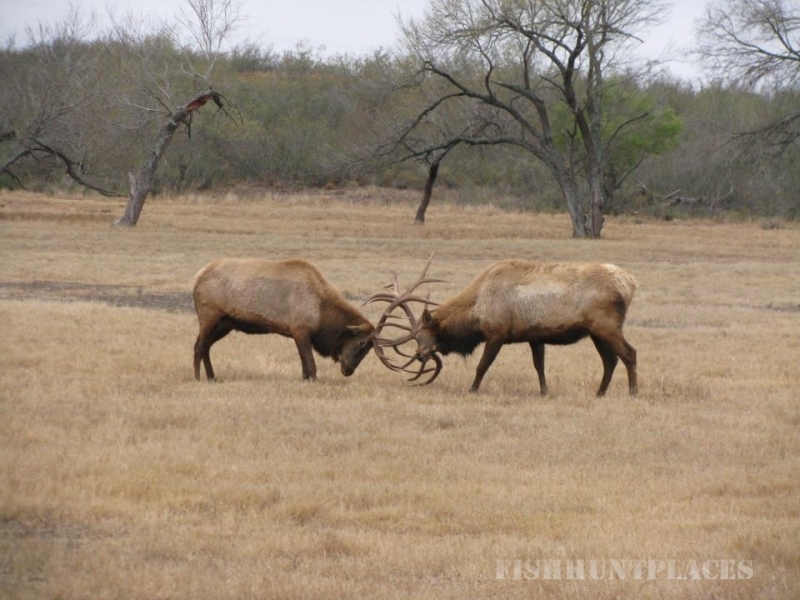 The ranch supports whitetail and mule deer, Merriam turkey, and elk. Game animals roam throughout the forested hills and valleys, grazing in the 500 acres of fields that provide excellent feeding grounds. All of these conditions contribute to a 98% success rate each year. Home cooked meals are served family style providing an appropriate setting for honing story telling skills. These factors have built a lasting hunting tradition that has made the Diamond 7 Bar a “sure thing” for a challenging and enjoyable hunting experience.